« Bowling with the BTEF! Advance Ticket Sales are closed. Friday is almost sold out. 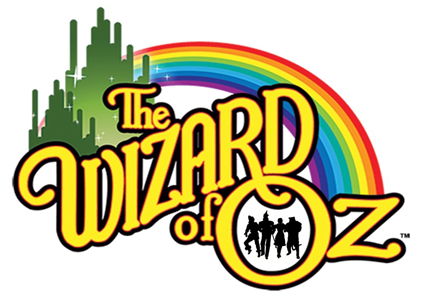 Please consider coming to Oz on Saturday and Sunday to avoid the lines!